Sticker vectors are basically just vectors that are made to look like digital or virtually designed stickers. Anything can come as content or graphics for stickers. These vectors can be used as identifiers, for example, or perhaps indications of anything that anyone uses it for—like Disney Stickers that become an identifier that something is made from or out of Disney concept. Anything you want to convert into stickers are really made easier now that they could come in vector designs. Sticker vectors are just like the usual vectors in many ways. Flexibility with the design for sticker vectors is not a problem at all. 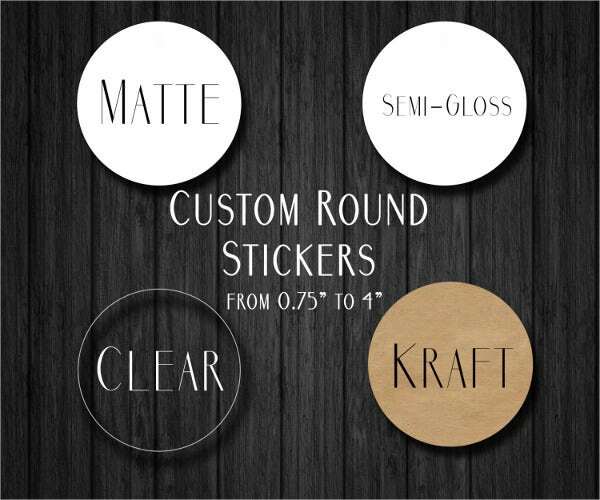 So check out what we have to offer with these round stickers! Round sticker vectors come in handy for everything. Name all occasions you can think of, and you might need a handy vector design for a Wedding Sticker soon. You need not use much of your time on manually creating stickers since vectors and templates will just need your content and it will work just how you expect it. Label. 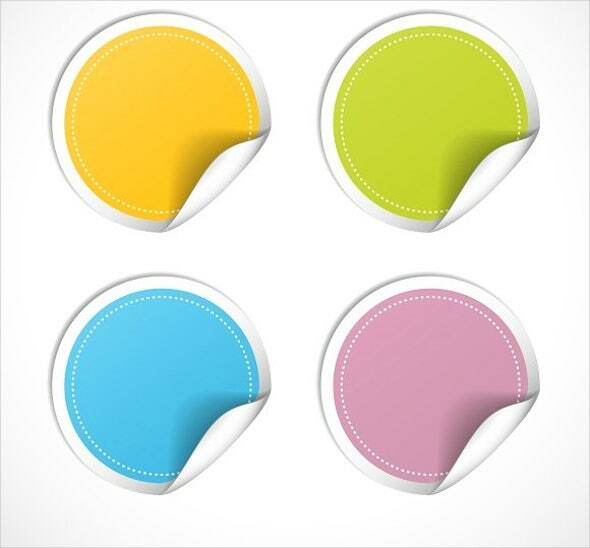 These round sticker vectors could be used to label food for all occasions perhaps even plain jars of all sorts. You will find a lot of things to label, so you should try these. Identifier. More or less the same use with the labels but with more specific designs or colors to help you identify one item from another—which is which. Maybe you would want to create specifications too to clearly designate items. Logo/representation. 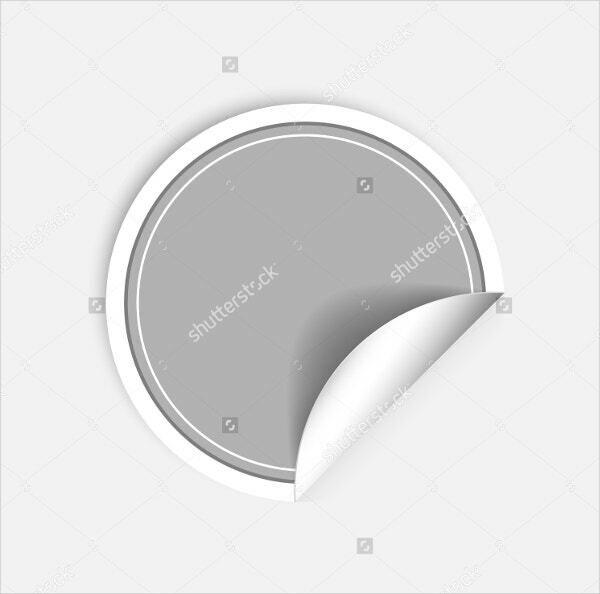 The usual logos are round, so when you put design them as round sticker vectors, it would be easy for you to add content so as not to deal with the shape anymore. You could maximize your time on your content. Your tasks are easier when you have ready-made designs. It will definitely save you a lot of time, and your content will surely be of quality. 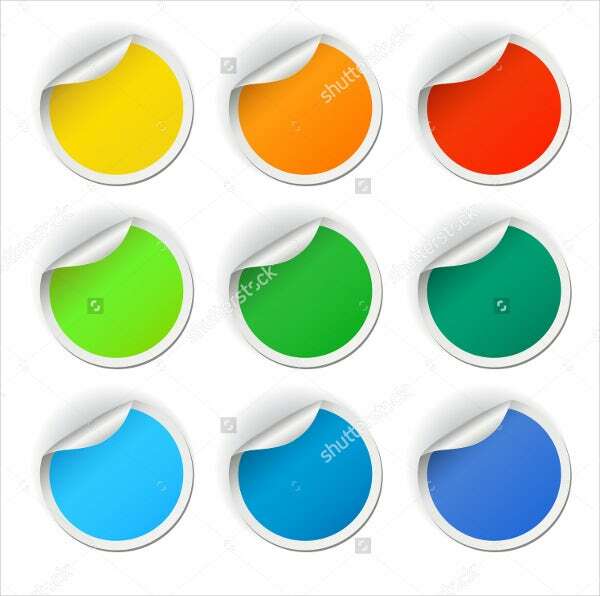 You will see several round sticker vector designs everywhere. Some may have utilized it for their own purposes, and some may have creatively used them as decorations. 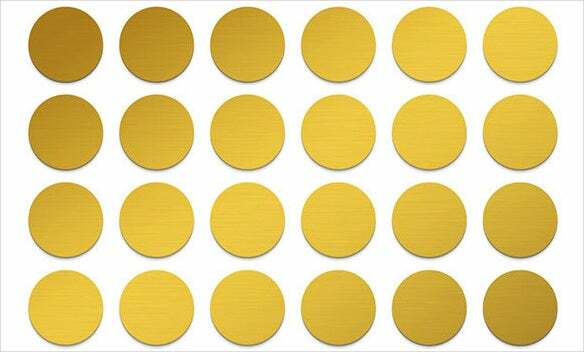 These round stickers should have a lot of different uses since it is commonly preferred by most people today. Christmas stickers. 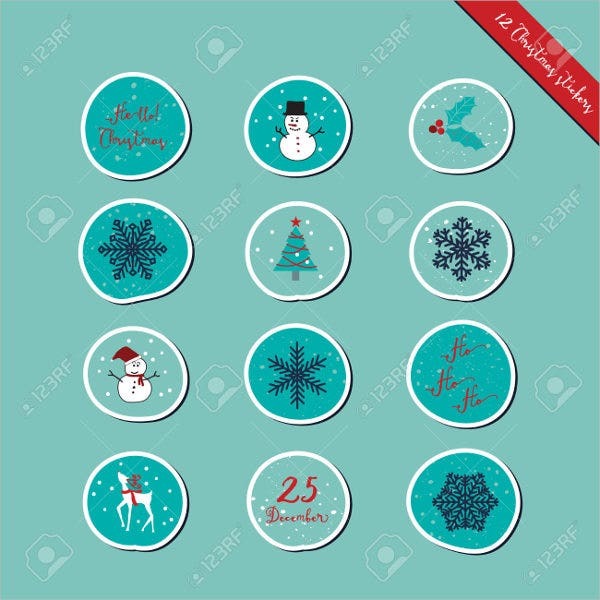 A simple holiday greeting could come in these round stickers now. You could just add a greeting on vectors and that could surprisingly be enough. Love stickers. 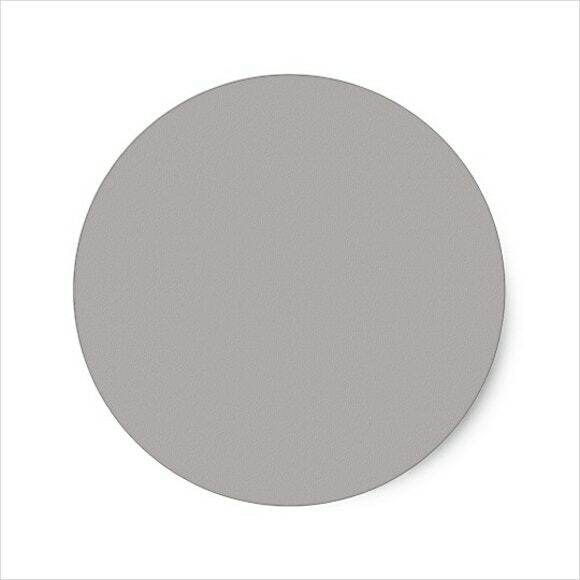 Effortless expressions of love are still expressions no matter how small it is in round stickers. 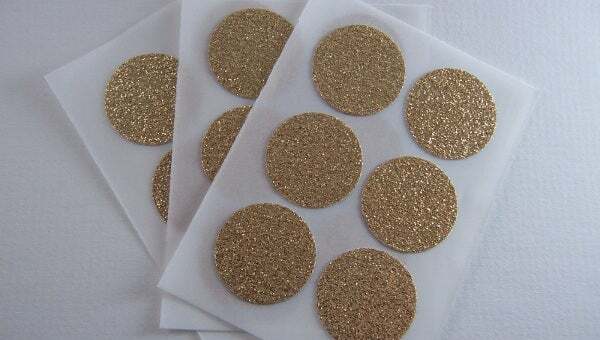 These will surely mean more than just stickers to your loved ones. Disney stickers. These stickers may be more of a collection to anyone. 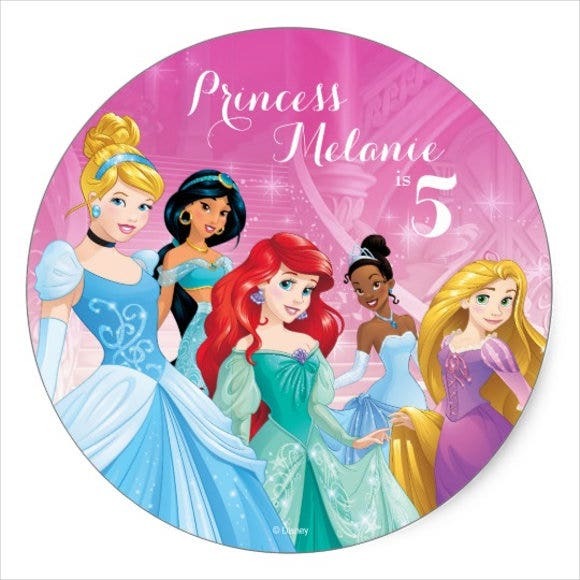 For most kids, any Disney character could come as content for their round stickers. Don’t you think it sparks creativity in these kids? 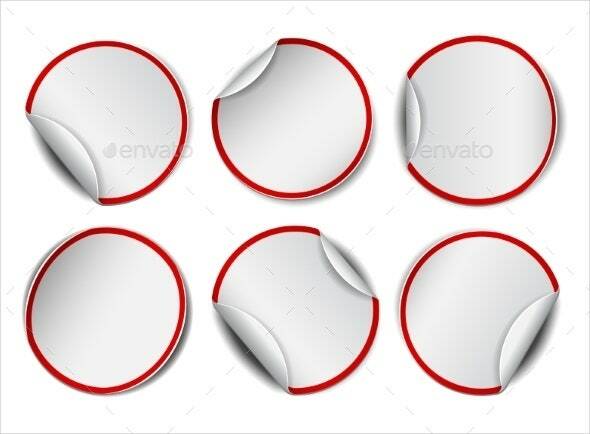 Round sticker vectors are practical to anyone who wants to make use of it. You will never have a hard time with your creative mind. You will just have to add a few more touches to the handy vectors you have chosen and your designs will be perfectly fine.